Home | Doty Machine Works, Inc. Need ASME Code Fabrication? 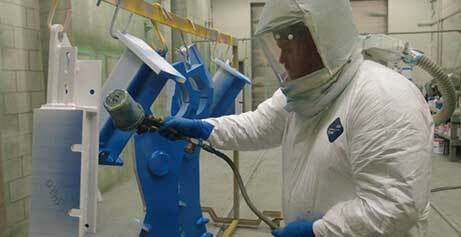 For larger projects of ASME Code fabrication contact our sister corporation Miller Mechanical. Our machine shop features journeymen machinists and a full complement of modern CNC and conventional machining centers, mills grinders and lathes. Doty offers unparalleled quality machined parts. Our fully enclosed 10‘ x 12‘ x 45‘ blast booth and paint booth with a 75,000 lb. cart capacity, is custom designed to accommodate a wide variety of projects in a climate controlled area ensuring detailed specifications any time of year. Mechanical assembly of our customer’s machinery allows for verification of the equipment to meet the project requirements. Our performance testing further qualifies equipment for compliance and future service. NOTE: The shop history has been moved from here to the About Us page, so there should be an overview/positioning paragraph here establishing what they do and where they are, and link to relevant pages in context. Our machine shop features journeymen machinists and a full complement of modern CNC and conventional machining centers, mills grinders and lathes. 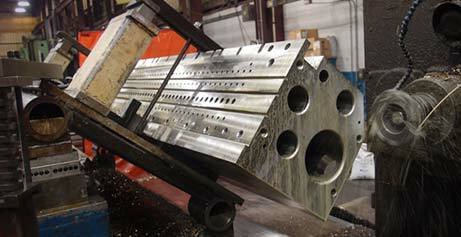 Doty Machine Works offers unparalleled quality machined parts. 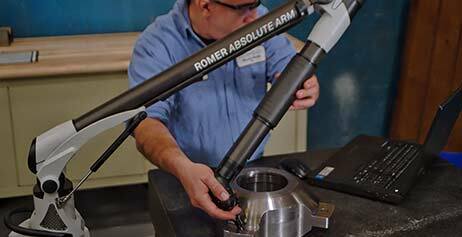 Precision mechanical assembly services are offered as well as performance testing of equipment for accuracy and compliance. Our fully enclosed 10’ x 12’ x 45’ climate controlled continuous feed steel grit blast booth boasts a 75,000 lb cart capacity allowing us to handle any project that can be legally trucked in any time of the year enabling you to meet delivery deadlines and coating specifications regardless of outdoor weather conditions. Also with a 50 ton capacity shop crane for loading and unloading no job ever need be exposed to the elements before its fully protected .Adjacent to our blast booth is a 12’ x 14’ x 45’ spray booth where we can apply most any type of coating that your customer requires, making us the area’s largest all in one surface preparation and coating specialists. We will also supply data reports on surface preparation, temperature, humidity, dry time and mill thickness upon request. We have fabrication on site or if ASME Code is required or for larger projects, please contact our sister corporation Miller Mechanical.